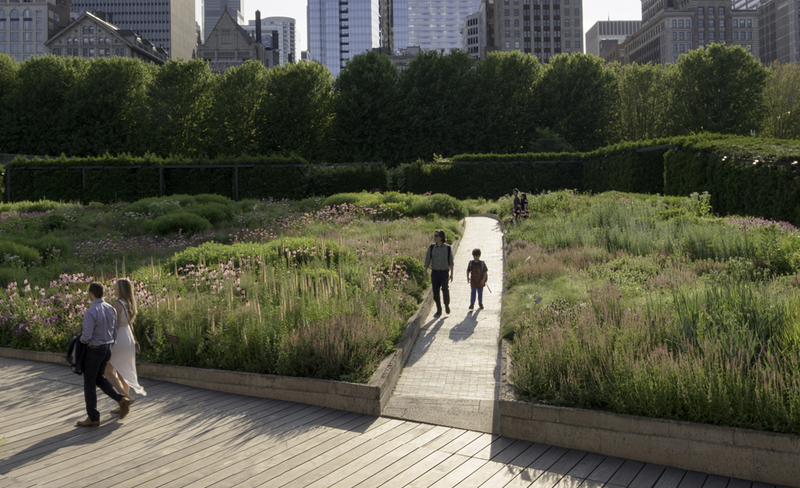 AMES, Iowa — Shannon Nichol, FASLA, PLA, LEED AP, a founding partner of award-winning landscape architecture firm Gustafson Guthrie Nichol, Seattle, will present the 2018 P.H. Elwood Lecture in Landscape Architecture at Iowa State University. 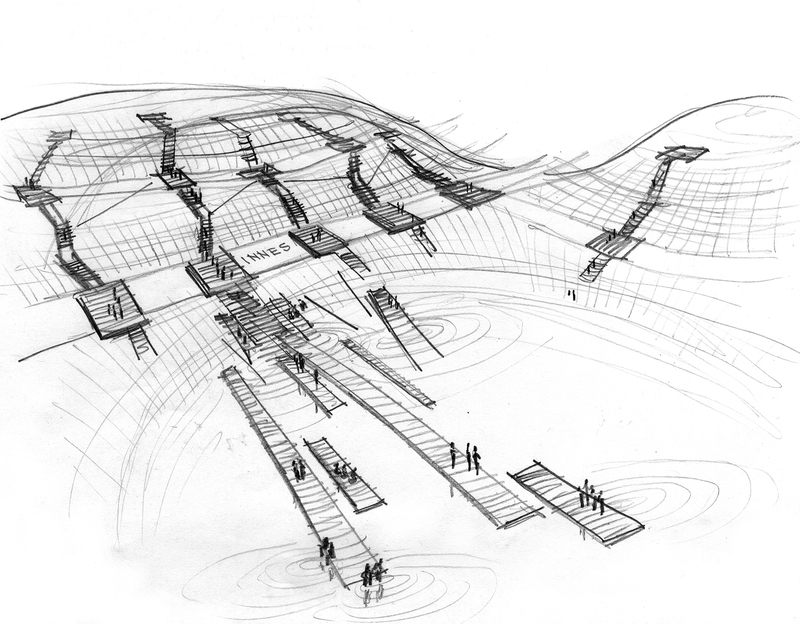 Nichol’s presentation, “Drawing and Building Landscape,” will be at 6 p.m. Monday, March 26, in 2055 Hoover Hall. In her talk, Nichol will provide insight into Gustafson Guthrie Nichol’s design process and culture, in particular, its emphasis on “creating and retaining a distinct concept and a congruent detailing rationale from concept through construction.” She will highlight GGN’s use of hand drawings for collaborative communications, critique and design development by sharing the informal, internal working drawings behind some of the firm’s most prominent projects. She will also discuss the importance and challenge of customized detailing, with examples from projects such as the Bill and Melinda Gates Foundation campus in Seattle and the Robert and Arlene Kogod Courtyard at the Smithsonian American Art Museum and National Portrait Gallery in Washington, DC. 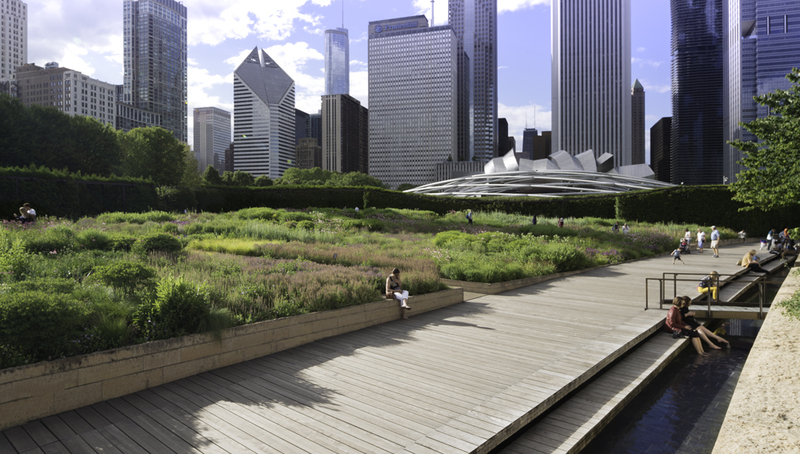 Nichol’s designs, including the Lurie Garden in Chicago’s Millennium Park, the Gates Foundation campus and Boston’s North End Parks, are widely recognized for being deeply embedded in their neighborhoods and natural contexts. 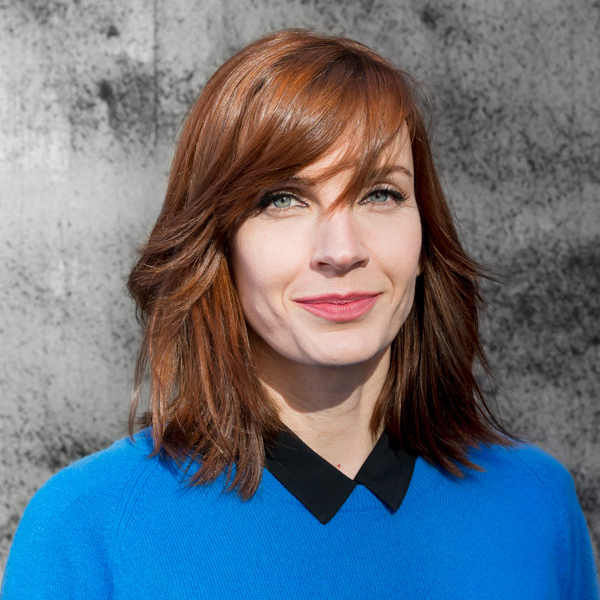 Her recent and current projects include Lower Rainier Vista and Pedestrian Land Bridge at the University of Washington; India Basin Waterfront Park in San Francisco; Seattle Streetcar: City Center Connector and Washington State’s Burke Museum of Natural History and Culture. Nichol lectures internationally, frequently juries for design awards and serves on advisory committees for universities and nonprofits. She is a fellow of the American Society of Landscape Architects, an honorary member of the American Institute of Architects Seattle chapter and a LEED accredited professional. 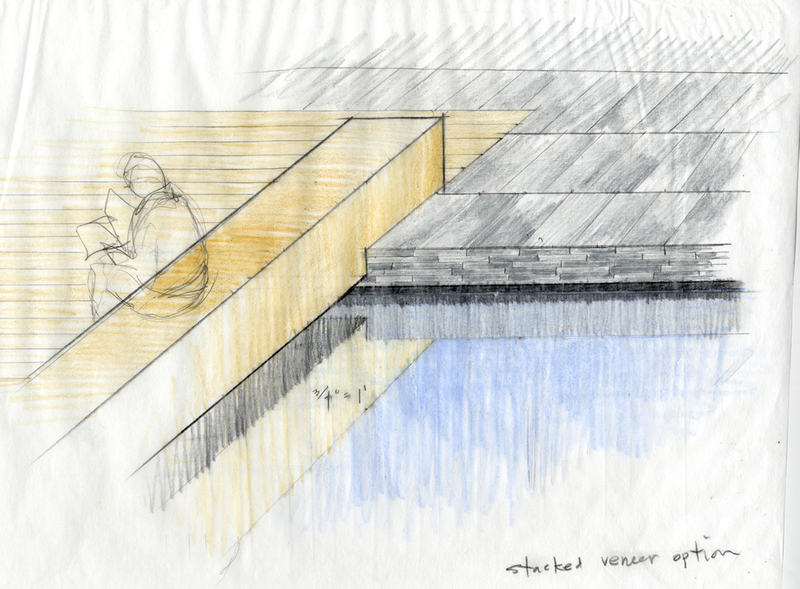 Nichol and her partners received the Cooper-Hewitt, Smithsonian Design Museum’s National Design Award for Landscape Architecture in 2011, and GGN received the 2017 ASLA National Landscape Architecture Firm Award. 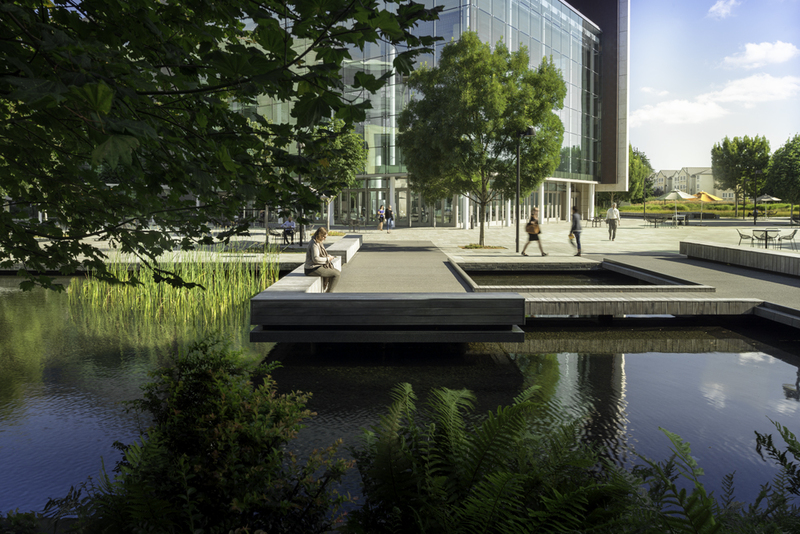 The firm’s project awards include ASLA National Awards of Excellence, ASLA and AIA Honor Awards for Design, Tucker Design Awards and Great Places Awards from the Environmental Design Research Association. GGN is featured in the current (March) issue of Landscape Architecture Magazine.